Of the major types of tea (black, green, white, and oolong), black tea and green tea are the most heavily consumed worldwide. Find information on black tea vs green tea and how they compare on taste and preparation, processing, popularity, and health benefits. Tea is often labeled as bitter and/or astringent due to the chemical compounds that occur naturally in tea leaves. 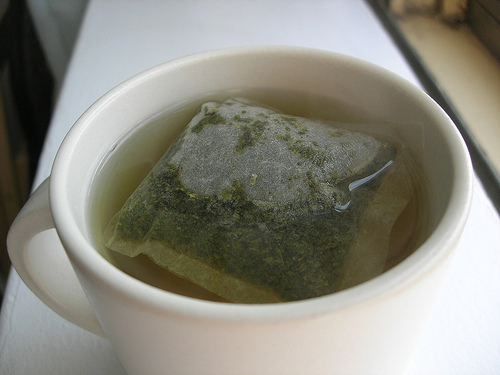 Green tea is especially associated with a bitter taste (although some would attribute this to poor quality or preparation). Black tea is strong, bold, and savory while green tea is often described as "earthy" and "grassy." The body of the tea (referring to how heavy it feels in the mouth) tends to be fuller for black teas and lighter for green teas. Green tea is light green or yellow in color while black tea ranges from light to dark brown and may have reddish tints. Making black tea is simple. Just bring water to a boil in a tea kettle and pour it over the tea. Allow the tea to steep for three to five minutes. Making green tea requires a little more attention to detail. Green tea is best when steeped at a lower temperature and for a shorter period of time. 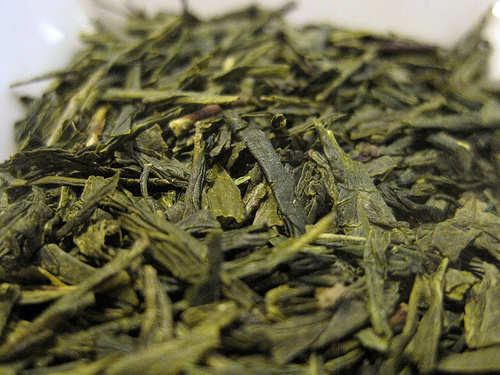 The recommended range for brewing green tea is 140 to 185° F (60 to 85° C) and a steeping time of one to three minutes. To get the best flavor out of green tea, you can use either use an electric kettle with variable temperature settings or a thermometer to measure the water temperature. Both teas come from the same Camellia sinensis plant. The leaves are treated differently after harvest to produce either black tea or green tea. The main difference can be summed up in one word: Oxidation. This refers to a controlled process in which the tea leaves absorb oxygen, causing chemical reactions that change the properties of the tea leaves. Despite its recent rise in popularity, green tea is still the underdog. 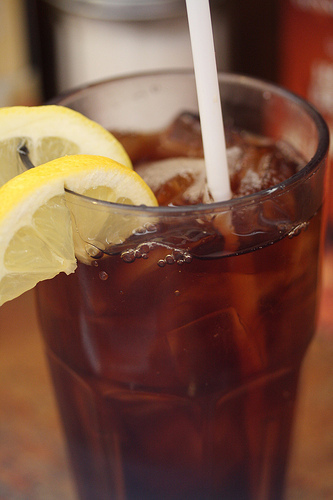 In the United States, black tea dominates. 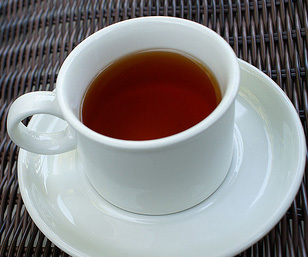 According to the Tea Association of the USA, approximately 85% of tea consumed in the US is black tea, 14% is green tea, and the remaining 1% is oolong and white teas. 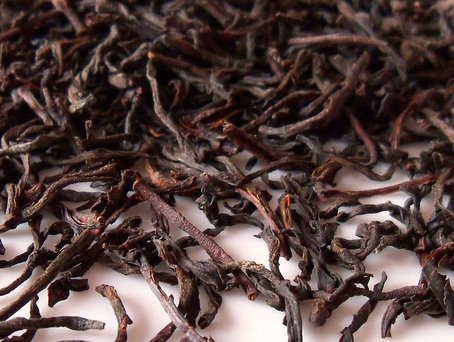 Worldwide, black tea is still the largely preferred, accounting for 80% of tea consumed. Green tea makes up nearly 20% of worldwide consumption, while oolong and white teas are drunk in relatively tiny amounts. Green tea has a large following in Asia, while black tea is the overwhelming favorite in Europe and the United States. Studies have shown that both black tea and green tea contain effective antioxidants in the form of flavonoids. Flavonoids protect cells from oxidative stress that leads to aging, cancer, and other diseases. Both black teas and green teas contain high levels of flavonoids. In green tea, most of the flavonoids are represented as catechins, the most common of which is ECGC. In black tea, the catechins convert to theaflavins and thearubigens during the oxidation process. These complex flavonoids are what gives black tea it's color and flavor. Because the two teas are rich in different compounds, it is difficult to make a side-by-side comparison. There remains plenty of room for research into the health benefits of both black and green tea. While experts believe tea is healthful, it is difficult to determine exactly why. The total health benefits of tea are related to the combined activity of different antioxidants so it is hard to know which chemicals (or combination of chemicals) produce the benefits. 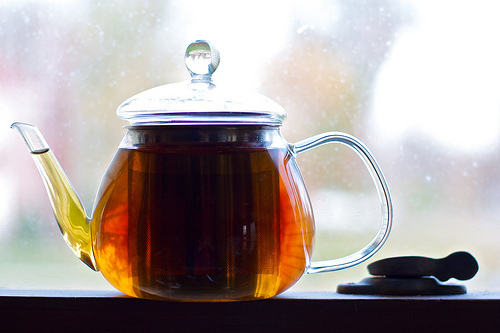 Learn more about flavonoids and other black tea health benefits. A common claim is that green tea has less caffeine than black tea. This is not necessarily the case. Both teas come from the same tea plant and have similar caffeine contents. The amount of caffeine in any type of tea depends on a large number of factors including the growing season, which leaves on the plant are used, and even how the tea is brewed. The biggest difference between black and green teas is the amount of oxidation, which has not been shown to be a significant factor in determining a tea's caffeine content. Learn more about Caffeine in Tea.